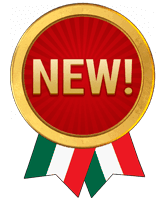 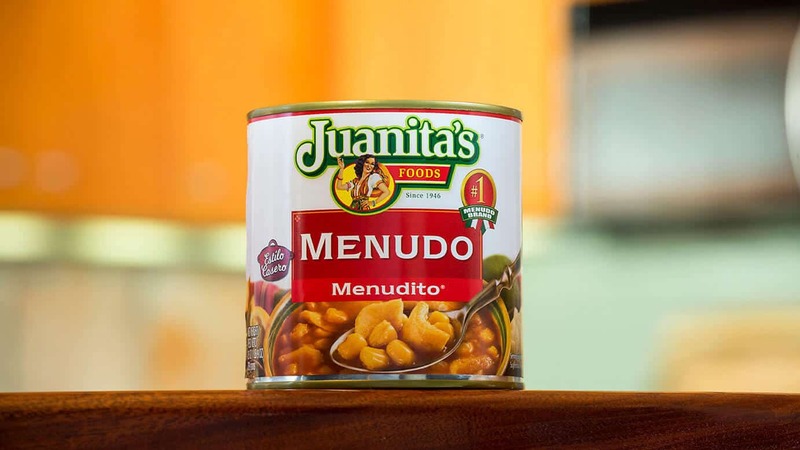 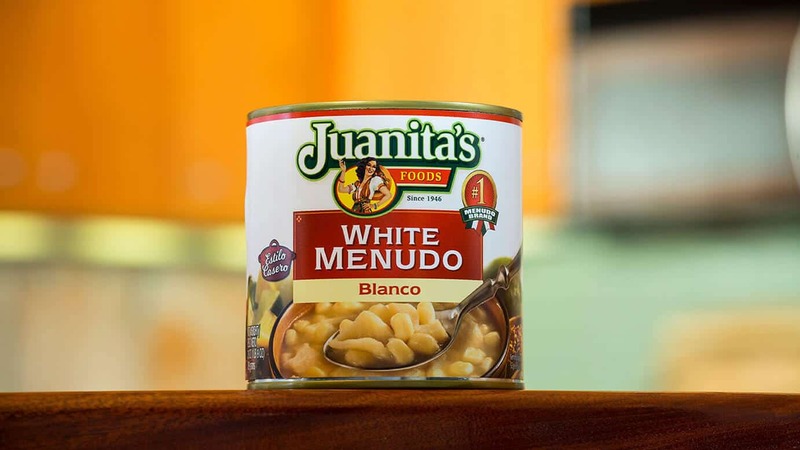 Introducing Juanita’s Foods “Menudo Starter” to help you make authentic, homemade menudo in less than one hour. 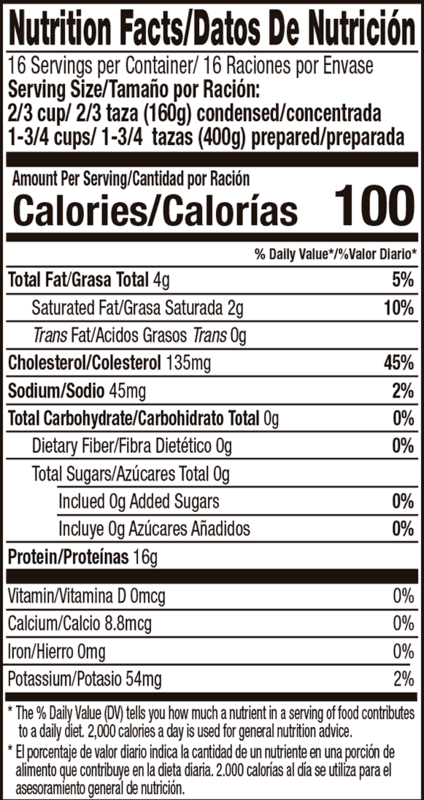 Cleaned, cut and cooked tripe in a concentrated beef bone stock. 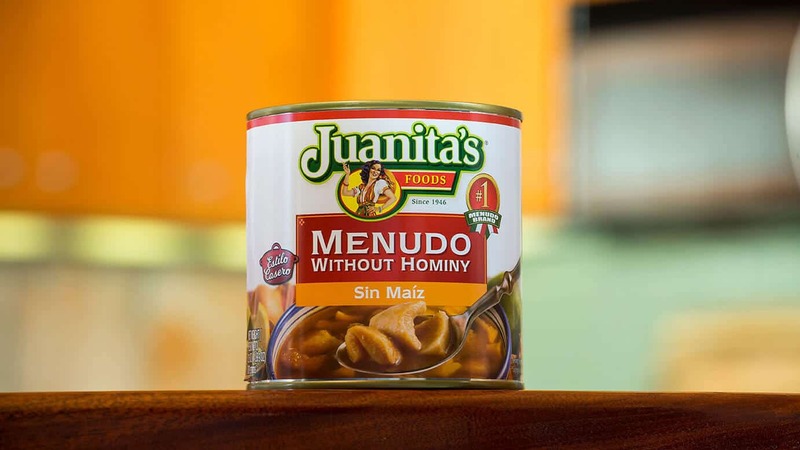 Use your recipe, our product and add your seasonings for a homemade menudo faster. 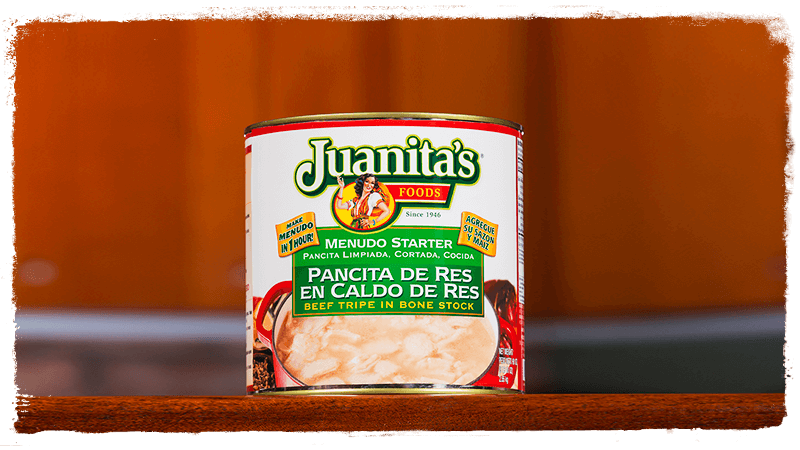 Use your own family recipe and favorite ingredients or you can follow the recipe included on the label. Juanita’s Foods has been cleaning, cutting and cooking tripe in bone broth for 68 years. 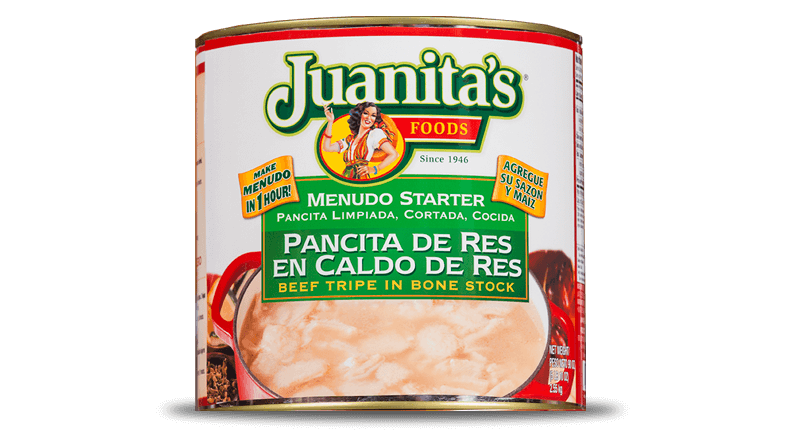 BEEF TRIPE (COOKED AND DICED), BEEF BONE BROTH (WATER, BEEF BONE STOCK).